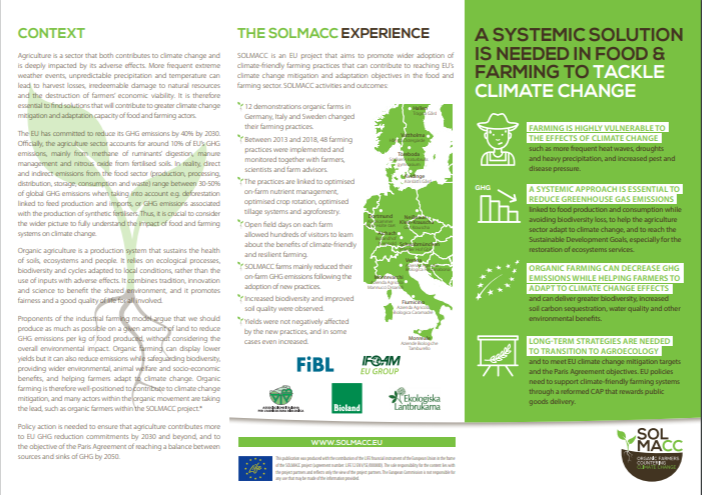 Policy recommendations and leaflet published! 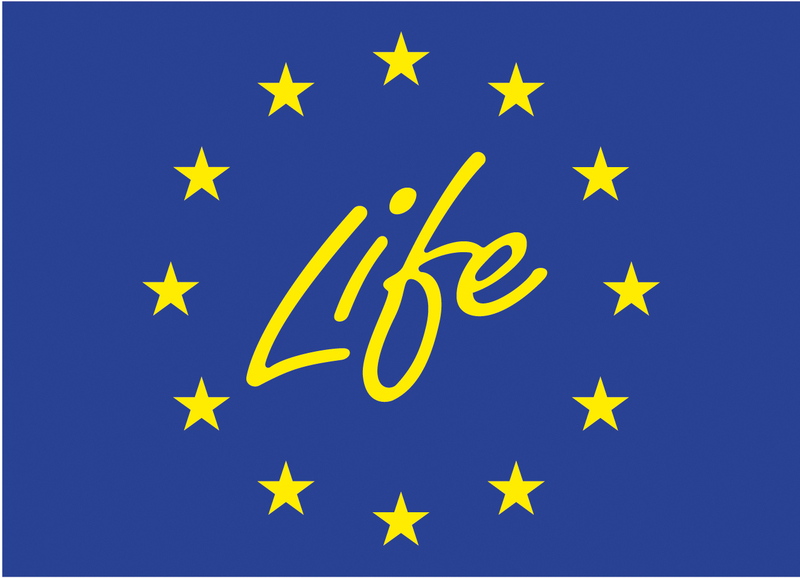 Home » Non categorizzato » Policy recommendations and leaflet published! 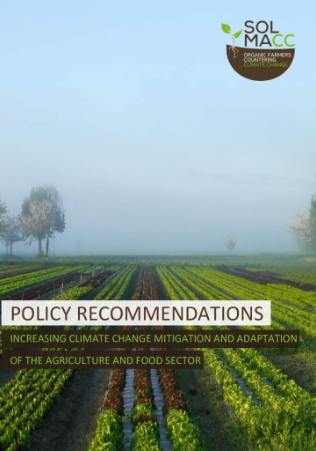 Policy recommendations on increasing mitigation and adaptation of the EU agriculture and food sector and an advocacy leaflet are now published!